It’s your chance to win $140,000 in cash and holidays! Can you see yourself cruising through the breathtaking beauty of Alaska? Or perhaps exploring the bright lights of Las Vegas? Have you ever wanted to climb the stairs of the Eiffel Tower? Or maybe it’s time to whisk the family away for a beach holiday in Hawaii? Drawn: Saturday 11, 18, 25 May and 1 June 2019 from 6pm. Visit any four Vikings Clubs for your chance to win. Recently voted the best wedding and corporate cover band, 5-piece band Mushroom Cloud has a reputation for providing the very best high quality performances, playing rock hits from the 50s though to today. Front man James on lead vocals and rhythm guitar has a versatile voice that can be as smooth as Michael Buble, then as rocking as it gets. Simon on lead guitar and Rod on bass and vocal harmonies complete the guitar section, while Jack provides smooth beats on the kits and Owen brings some special vibes on keys and backing vocals, with classic Hammond organ or concert piano rounds out the sound. 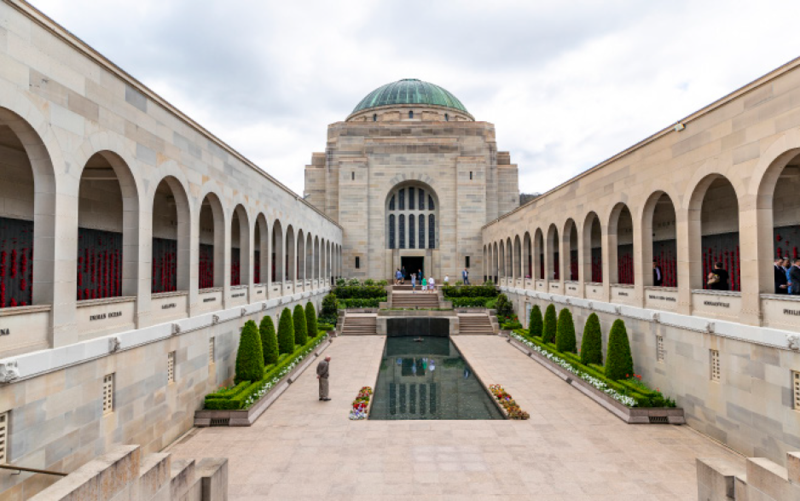 Catch the Vikings Members Courtesy Bus to the Australian War Memorial Dawn Service this Anzac Day. The free bus will depart from Town Centre Vikings at 4:15am and will return to the Club after the service. To secure a seat on the bus visit Town Centre Vikings reception or call 6208 6300. This Anzac Day make sure you take note of our useful tips on how to have fun responsibly in our Clubs. Our safe drinking campaign, Don’t Waste Tomorrow, promotes having a good time without the next day regrets. Keep a look out for our Don’t Waste Tomorrow posters in our Clubs to learn more. The Vikings Clubs have built up a reputation for being one of the best spots in Canberra to play Two-Up on Anzac Day. Two-Up this year will again be held at our Chisholm and Lanyon Clubs. Players must be 18 years of age to play. All profits from Two-Up will be donated to Vikings Fishing Club and Vikings Rugby. Share a few drinks and a meal with mates from 10am. Hit & Run have been a mainstay on the Canberra Music Scene for over 14 years. 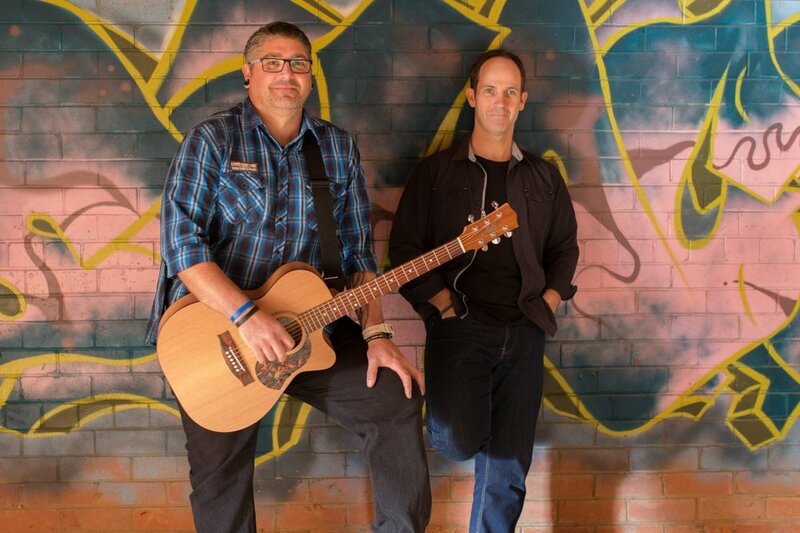 Since forming "for 12 months" back in 2002, the Duo have performed at nearly every venue in town, including performances at Parliament house, numerous corporate functions, weddings, birthdays and other events. With a wide range of songs covered, the boys can belt out everything from Elvis and Dion, to Kenny and Dolly, ABBA and the Jackson 5, or if Pub Rock is your thing, then they can do that with the best of them. A night with Hit & Run is a night of good times, singalongs and a few surprises on the way. A return ride from all Vikings venues to GIO stadium on Saturday 4 May. Bus 1: Pick up from Lanyon Vikings @ 6:30pm then travel to Town Centre Vikings and on to GIO Stadium, and return after the game. Bus 2: Pick up from Chisholm Vikings @ 6:30pm then travel to Erindale Vikings and on to GIO stadium, and return after the game. To book call or visit reception at your preferred venue. Limited number of tickets available. Tickets will be issued on a first served basis. This offer is exclusive to Vikings group Members only. Big Idea is a versatile band who can entertain you and your friends in a variety of settings. Whether you want pleasant, unobtrusive background music to your dinner conversation, a range of well-known and not-so-well-known songs to listen to, or exciting rhythms to get you up and dancing, Big Idea has the repertoire and instrumentation to suit any occasion. 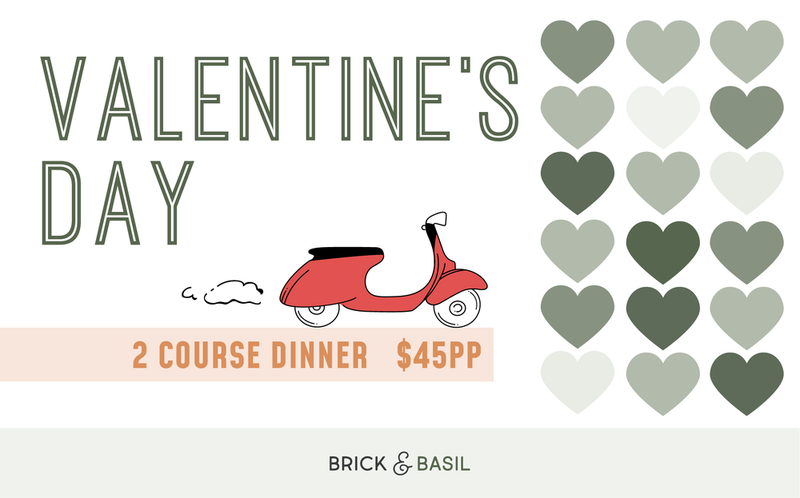 Dine at Brick & Basil on Mother’s Day, from 12pm-2pm or 6pm-9pm on Sunday 12 May and Mum will get a free dessert on us. Plus; you will also receive an entry into the Mother’s Day Draw for the chance to win a $500 gift card at the Jindi Day Spa, Botanical Gardens Canberra when dining at The Cookery or Brick & Basil on Mother's Day. With every sparkling wine purchase, go into the draw to win a pamper package valued at $100. Dine at Chisholm Bistro on Mother’s Day and go into the draw for a $300 Pamper Package Voucher. 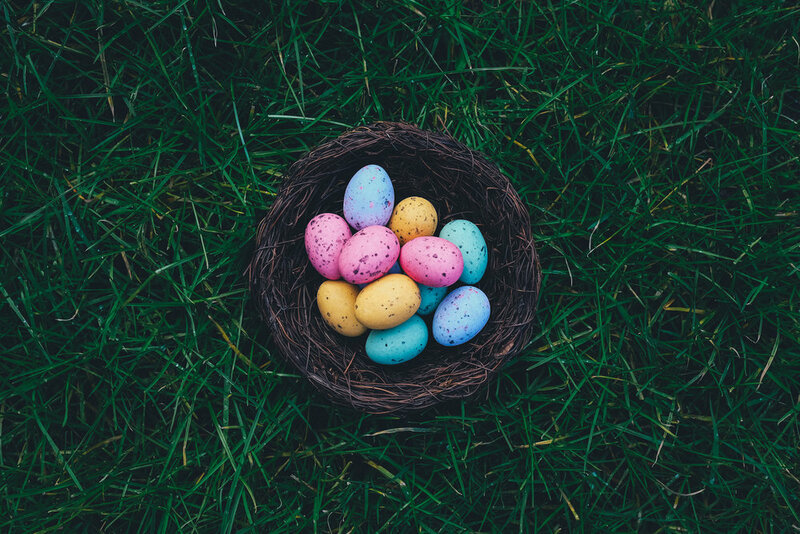 Simply dine at Chisholm Bistro from 12pm-2pm or 6pm-9pm on Sunday 12 May and put your ticket into the barrel for your chance to win. Prize to be drawn at the conclusion of dinner service, winner will be notified via phone if they are no longer in the venue. To book call BaaMoo Bistro & Grill on 6208 6307. 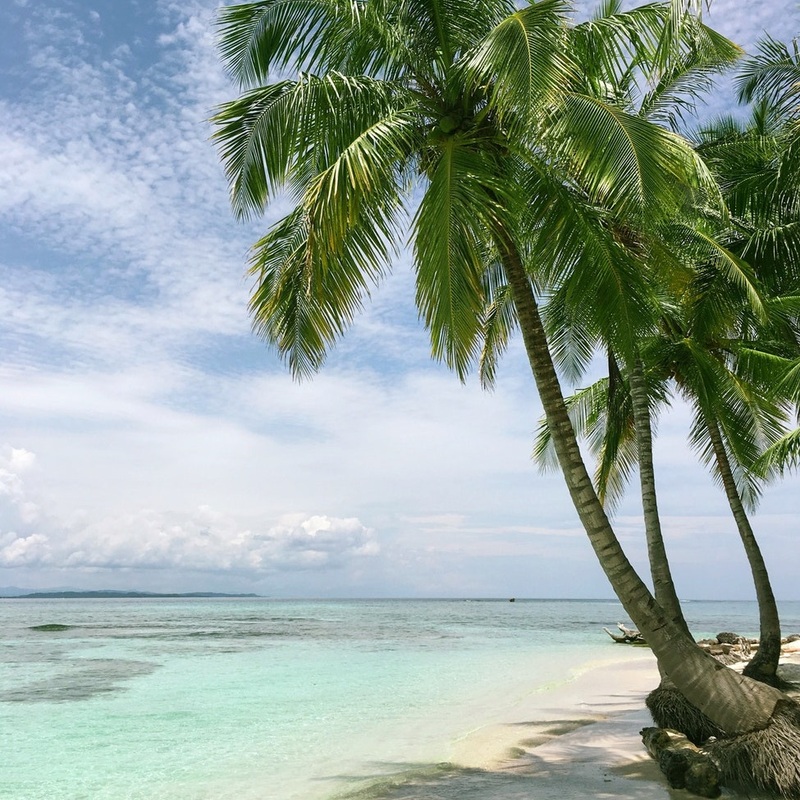 In desperate need of a family holiday? Whisk the family away for a beach holiday to Hawaii, on us! 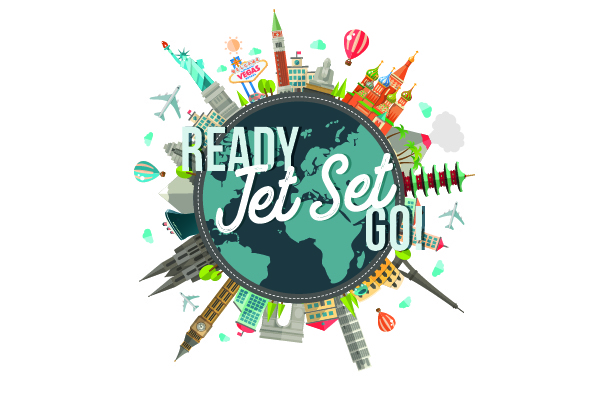 Ready, Jet Set, Go has launched. Now's your chance to win up to $35,000 in cash and travel vouchers at Erindale Vikings. Drawn: Saturday 1 June 2019 from 6pm. The Old 45s are a unique Canberra band fast gaining a reputation for showcasing the huge rock sound of the 60s, 70s and 80s that takes audiences beyond the usual setlist. Our repertoire of Aussie and international hits – including memorable instrumentals – has audiences up on their feet and on the dance floor. For the young at heart who grew up then it is the music of the memories, and for today’s younger generation it is fashionably ‘retro’. Whichever way you look at it, The Old 45s are livin’ the vinyl ! The Old 45s rock band is made up of local musos many of whom have extensive experience on the local scene and of backing major bands such as the Mentals and Masters’ Apprentices. Phone now to make a booking for your event, and experience the Gold 45s of the 60s, 70s and 80s with Canberra’s own The Old 45s. A return ride from all Vikings venues to GIO stadium on Saturday 13 April. From Launceston originally, Marty has quickly become one of Canberra’s busiest musicians. As versatile as they come, Marty’s vocal range and guitar skills allow him to cover a hugely eclectic selection of songsFrom Launceston originally, Marty has quickly become one of Canberra’s busiest musicians. As versatile as they come, Marty’s vocal range and guitar skills allow him to cover a hugely eclectic selection of songs. Lead by accomplished musician Wayne Ryder your entertainment is guaranteed to the highest level. The musicians who make up the Band deliver a combined 120 years of experience with a repertoire of over 700 songs as far back as the sixties right up to our latest top 40. This professional outfit also takes no chances, you can expect fantastic stage management sound and lighting to suit all ages. Wayne Ryder has toured for several years as a session musician for some of Australia’s best known acts and is held in high regard by his piers for his complete professionalism. Canberra based band, Something Like This are renowned for Blending choice hits with a spotlight on artists, picks of the hottest tunes, and medley mixes that take your breath away, ‘Something Like This' cover a fair amount of ground, and aims to bring the finest music to the ears of as many people as possible. Something Like This have been around for the last decade playing public performances, weddings, functions, cruise ships and international gigs and they have made a dominant impression on the entertainment circuit ever since. They have captured the imagination of audiences everywhere, and play well over 100 gigs per year in a variety of crowd pleasing line ups and arrangements. A professional and experienced act that has a long term track record of getting wonderful feedback no matter the type of event or demographic of the crowd. A return ride from all Vikings venues to GIO stadium this Friday night. If you’re all about kicking it back with cold beers, sunshine and live music, then Erindale Vikings is the place for you. Catch live music from Sean Gautusa lead singer from H-Cee Family on Sunday March 10 from 1pm - 4pm. 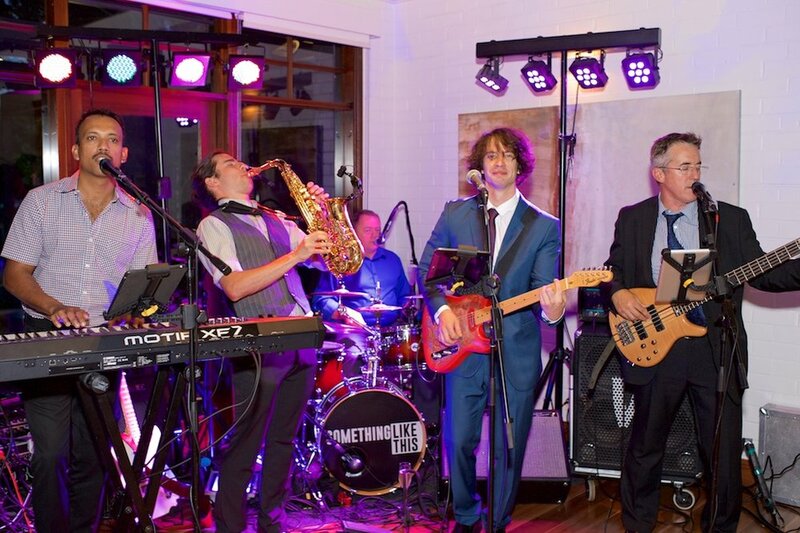 Sean is one of Canberra’s busiest live musicians, with a repertoire suited to any occasion. While he specialises in soul and R&B, he can hold his own with plenty of pub classics, and even some country. Sean can also perform as a duo, trio, or full band H-Cee Family. 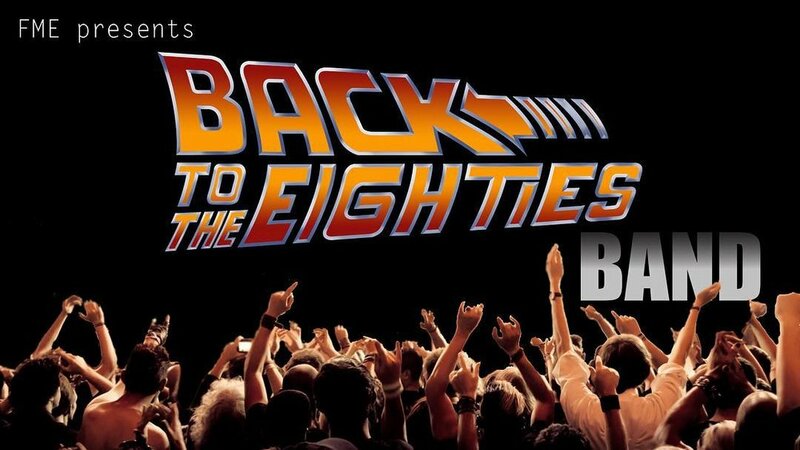 Back to the Eighties have combined experience of over 90 years in the industry. We know how to rock, get your party started and entertain your guests! 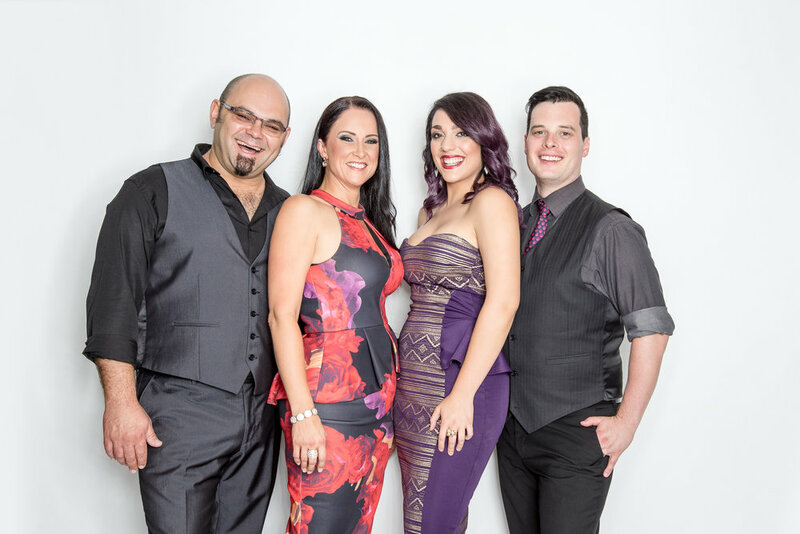 With many of the original members of well know Canberra band “That 80’s Band”, this professional outfit can tailor their performance for major corporate functions, 80s parties, social events, weddings, school formals, pubs and clubs and other functions. 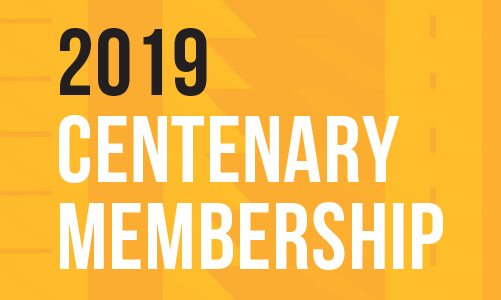 We’re changing the way Centenary Members access their Centenary Membership vouchers. Technology is developing and so are we. This year instead of getting your vouchers sent to you, each month from the first of the month when you swipe your card at the front entrance terminal your monthly voucher will be provided to you. As with previous years there are monthly vouchers from February to December as well as a voucher you can use all year round. Be sure to head in to your local Vikings venue this February to swipe your card at the Front Entrance Terminal to redeem your first voucher! If you experience any issues accessing your vouchers please visit your Club's reception. A return ride from all Vikings venues to GIO stadium this Saturday night. THIRD PARTY deliver energetic performances to suit any venue which ensures a friendly, fun-filled experience at every show. With songs ranging from 70s – 80s party favorites by AC/DC, The Beatles, Creedence, Bryan Adams, Noiseworks and INXS, to more contemporary tunes from Powderfinger, Jet, Kings of Leon, Neon Trees and The Black Keys, THIRD PARTY have the right stuff to keep your crowd rocking. THIRD PARTY are fully equipped with professional level instruments, sound and lighting equipment including pre-recorded dance music for set breaks. Rhymes with Orange is a fully sequenced, two piece Band, created with the sole purpose of entertaining anything that gets in its way with a mixture of Rock, Pop, Soul, Blues and Reggae from the 50's through to more recent years. Comprising Calum on Lead Guitar/Vocals and Don on Rhythm Guitar/Vocals, Rhymes With Orange specialises in getting people on to the dance floor and in selecting the right material for their audience. Calum is one of the agencies most accomplished vocalist/guitarists and as well performing solo and fronting duos and bands for many years, has worked as a backing vocalist for artists such as Stevie Wright, Kevin Borich, Max Merrit, Russell Morris, Normie Rowe & Australia’s Premier Blues Band Chain. Don, as well as being a talented rhythm guitarist, brings a splash of colour to the act with his mandolin and harmonica playing. Don’s versatility has seen him play in a variety of bands over the years from bush bands to big bands such as The Barrocka Babies. Having more than 50 years combined experience in the music industry and having played at many formal functions such as weddings and presentation nights, Calum & Don appreciate the need to be flexible and the need to cater for the diverse musical tastes represented at such functions. Rhymes With Orange has an extensive repertoire that includes hits from artists such as Tom Jones (at one end of the scale), to classic rock acts (at the other end of the scale) such as AC/DC, ZZ Top, Billy Idol and Jimmy Hendrix.In between, acts such as The Beatles, Creedence Clearwater, Eric Clapton and Cold Chisel (to name just a few), are well represented. Topshelf is a 5 piece rock covers band that has been entertaining people around the Canberra music scene for over 17 years. Their music covers all the decades from the 60s right up to current chart. A Topshelf show combines great live music, lighting and an unforgettable, exciting night of entertainment. The band specialises in the big full rock sound, a great variety of music, plenty of hot guitar solos and even some solos from the engine room. So if you remember how bands used to be and you’re looking for a big night out, check out Topshelf.